A new loft-inspired condo development is coming to the corner of Gerrard Street East and Logan Avenue in Riverdale. 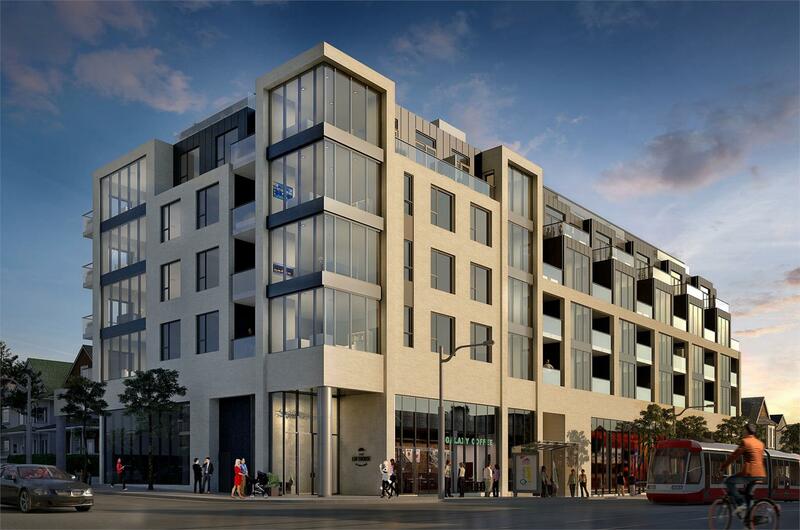 Grid Developments is gearing up for the launch of The Lofthouse Condominiums, a six-storey mid-rise condo development, and those interested can register at thelofthouse.ca. With its large windows, dramatic two-storey lobby and entrance and timeless brickwork, The Lofthouse on Logan enhances the character of surrounding Riverdale. And planned first-floor retail space blends with the existing neighbourhood, one that’s predominantly made up of independent shops, cafes and low-rise residential. The Lofthouse will boast generous outdoor amenity areas designed by landscape architecture firm Thinc Design. Two separate outdoor amenity spaces are planned: a spacious patio ideal for group dining and entertaining, and a rooftop terrace overlooking Withrow park, which is just a three-minute stroll away. Loft-like suites designed by George Popper Architect will have airy 10-foot ceilings. Andrew Pike, an acclaimed designer who has appeared on HDTV and the Marilyn Denis Show, is designing the suites’ interiors. In total, there will be 58 of them, with 49 featuring two or more bedrooms, catering to young families and empty nesters alike. Grid, which is the merging of experienced builders Urban Fabric Development and Aykler Developments, has quickly made a name for itself in Toronto real estate. It garnered considerable interest recently for Sunday School Lofts, a mid-rise Riverdale condo project that incorporates the century-old facade of a church into its modern, upscale design. That project drew hundreds to its preview opening in September 2016 and was nearly sold out two months later. A similar response is expected for The Lofthouse Condos. 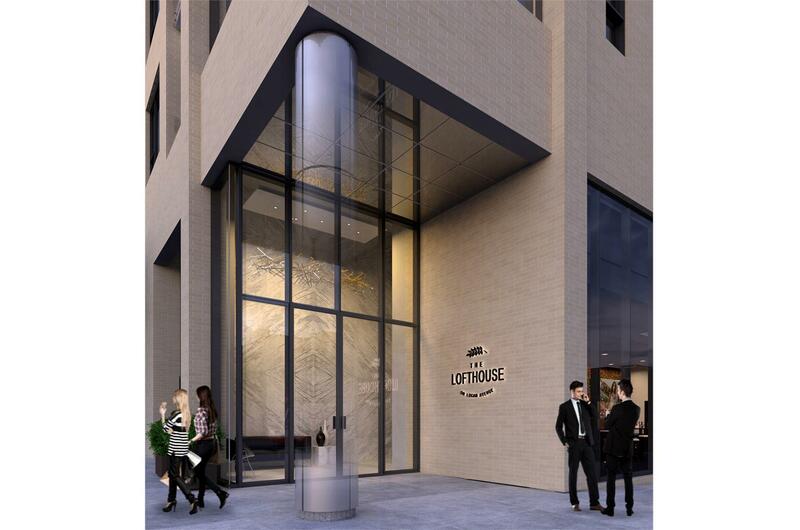 For more information about The Lofthouse Condominiums — and to make sure you don’t miss out — register at thelofthouse.ca.